New Delhi, Jan 13: The National Investigation Agency on Friday charge-sheeted the Hindi tutor of the Mumbai 26/11 attackers, Abu Jundal. The NIA, in its chargesheet, states that Jundal originally known as Zabiuddin Ansari along with operatives of the Lashkar-e-Tayiba had hatched a conspiracy in Pakistan to recruit persons from India for terror-related activities. New Delhi, Nov 26: There was heightened activity on the narrow lanes of Machimarnagar, Mumbai on November 25, 2008. Something big was about to happen and Indians did not have a clue as what they were about to witness in the next 24 hours. Ten terrorists of the Lashkar-e-Tayiba (LeT) had landed from Pakistan and were about to carry out one of the biggest ever attacks India has witnessed so far. 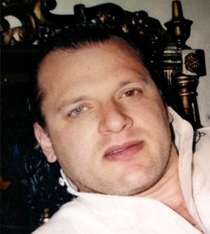 New Delhi, Nov 25: This year the big news on the 26/11 front was the deposition made by David Headley before a Mumbai court through video conferencing. Although there was nothing new in what Headley said, he did hit the headlines by speaking about the very controversial Isharat Jahan case. There is a debate on whether India should hold talks with Pakistan after the Pathankot attack. One must remember that Pakistan based militants launching attacks on India after the hand of friendship has been extended is nothing new. There was a Kargil, a 26/11 and now a Pathankot. All these incidents show that there is a faction in Pakistan which does not want peace. A 14 room house in Lahore has become a hub of activity. It is out here that the dreaded Zaki-ur-Rehman Lakhvi lives with his family. The house is a fortress and is guarded by at least 30 personnel. There are intelligence officials who are found circling this house and entering the premises is next to impossible. The Zaki-ur-Rehman Lakhvi issue had become a bone of contention not only between India and Pakistan but with China as well. 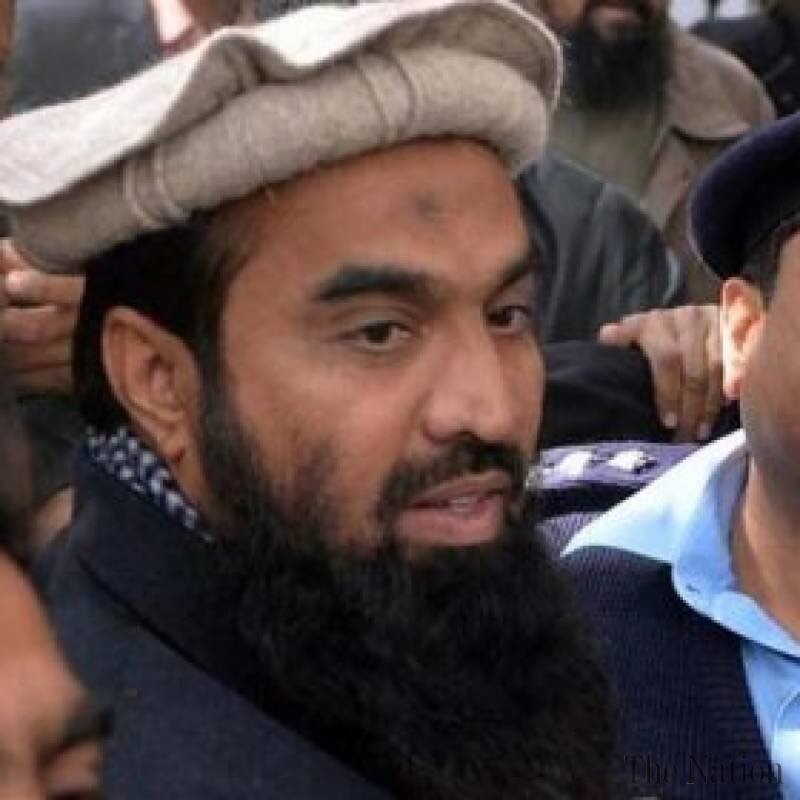 The extremely powerful commander of the Lashkar-e-Tayiba who is one of the masterminds of the 26/11 attack holds regular meetings with members of the ISI and the Pakistan army and the plan ahead is devious. The Indian Mujahideen which was once the most dreaded outfits of the country today is the most splintered group. Reading through the extensive case files filed by the various agencies including the National Investigating Agency, it becomes clear that the IM had decided to go as hi-tech as possible and model itself on the lines of the al-Qaeda. Yasin Bhatkal who headed the outfit before he was arrested from the Nepal border outlines the ambitious plans of the Indian Mujahideen. Bhatkal said that he led a set of very ambitious youth who were ready to propel the group on to a very big stage. One such attempt that the IM was making was to rope in suicide bombers. Yasin and company had long yearned to become one of the most dreaded outfits in the country. They were getting tired of the bomb blasts that they were carrying out. In a bomb blast there is an immediate impact and after that the issue is forgotten, Yasin Bhatkal had felt. 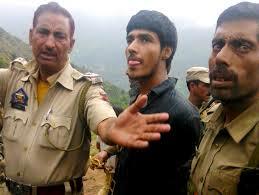 “ We needed to do more and had planned on suicide attacks in the country,” Yasin told the NIA.